When you run a business, reputation is everything. 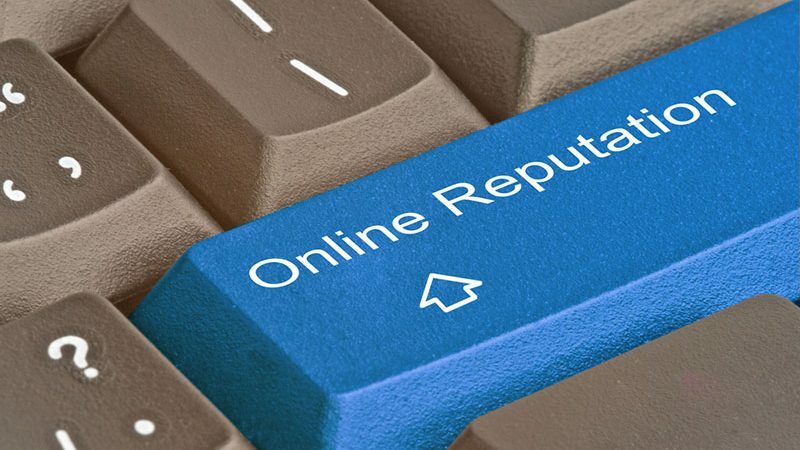 If you’re not on top of your online reputation, you can never be sure of what exactly is going around. Word of mouth, reviews, social media posts, these things have real-life consequences and might be affecting your business in ways you haven’t really thought about. 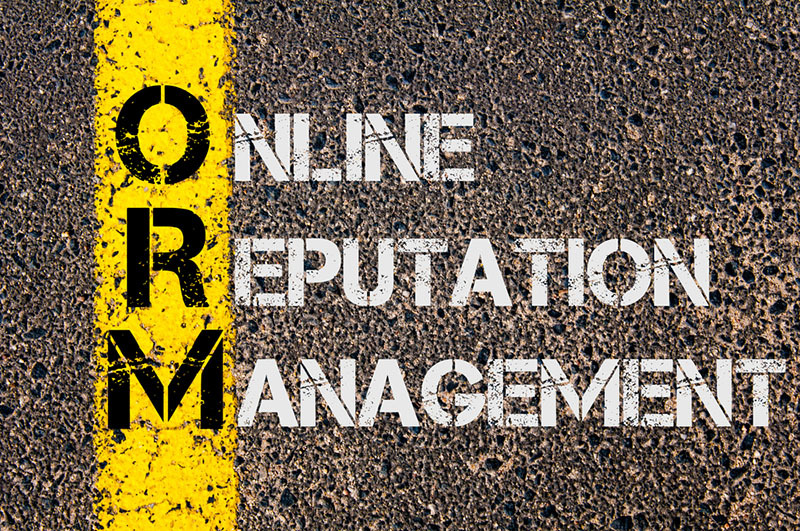 This is why, when approaching online marketing, you have to consider online reputation management as an important part of the process. The process itself might sound somewhat intimidating or mundane. You’re going to notice it depends on a lot of little things that pile up and create results. That’s what agencies like Reputation Rehab are for. We make sure to help you get a grasp of how to monitor your online reputation. These are some of the tools implemented to do so. You may not know this, but Google has a tool that allows you to receive alerts regarding specific topics you may be interested in. Google Alert detects changes on certain content and emails you whenever the search engine picks up new results. This can be done with whatever term or topic you choose to look for. Setting up Google Alerts for you and your business is the first step in monitoring your online reputation. Once you set it up, you’ll be able to know whenever new content about your business pops up online, be it an article, a review, or a blog post. This will give you a good idea of what state your online reputation is in at a given time. People love to voice their opinion on social media. We all, at one point or another, have a poster about a certain product or service we either loved or hated. It’s important that you monitor what people are saying about your business on social media, for it’s one of the most intimate ways to truly find out what consumers think of you. Remember to search for different social media platforms in order to be aware of what people are saying. Additionally, creating social media profiles for you and your business will ensure that you receive this information directly. People often make an effort to mention whatever it is they’re talking about on their post, therefore linking everyone to your profile. If you keep this account active and up to date you can earn a positive, approachable reputation with your audience. These may sound like fairly straight-forward online reputation management strategies, but you’d be surprised of how effective they are. And this is really only the beginning since. These are the ones you can do, but now imagine what professionals can do. 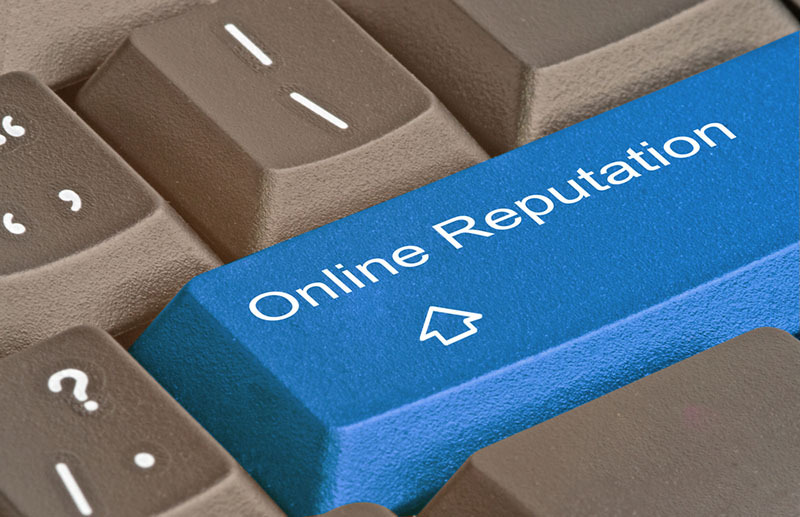 At Reputation Rehab we are well aware of the latest online reputation management tools. We can help you and your brand prolifer with our very own way yo approach the matter. Make sure to contact us to find out more.